The more powerful the phone, the higher the demand on the battery. 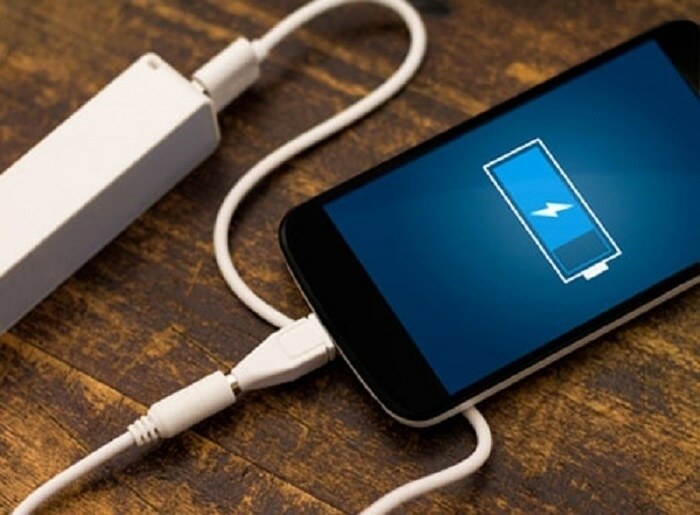 This can result in frequent charging, increasing the inconvenience for users and restricting the performance of the phone. A possible solution could be the development of new transistor materials that use less power, and prolong the battery’s life. One candidate materials is a piezoelectric material, which can change shape or become 'strained' after voltage is applied. This feature can be utilized to develop digital switches, which provide better speeds and low power consumption, along with a reduction in size. The aim of the European Metrology Research Programme (EMRP) Nanostrain project is to use the commercial opportunities that arise from controlled strain in nanoscale piezoelectrics. The Nanostrain project receives funds from the EMRP, and collaborates with European laboratories, state-of-the-art research instrument facilities, and commercial enterprises to realize it's objectives. The nanostrain project uses several new techniques to develop new tools for nanoscale strain characterization, under relevant, real-life conditions of high electric fields and stress. In one instance, a research team from the National Physical Laboratory (NPL) working with the XMaS beamline, located at the European Synchrotron Radiation Facility (ESRF) in Grenoble, to develop a new technique to measure strain in thin films. The instrumentation is designed to discover how the material reacts to the application of electric voltage, and illustrates the material’s structural, transport and electronic properties. If the effort is successful, the project can provide several benefits for people using tablets, smartphones and laptops, by delivering improved processing power. The benefits include quicker internet access, reduced weight of the device, reduced energy consumption, and prolonged battery life, which are precisely the issues affecting smartphone manufacturers. With the above capabilities, Moore’s Law could potentially be reinstated, and begin a new era in computing.